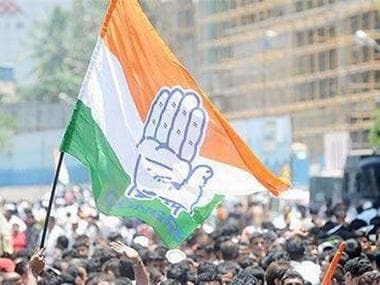 After Madhya Pradesh and Chhattisgarh, the newly formed Congress government in Rajasthan announced farm loan waiver up to Rs 2 lakh on Wednesday as promised by Congress president Rahul Gandhi ahead of the state Assembly polls. The state government will bear a burden of Rs 18,000 crore, ANI reported. 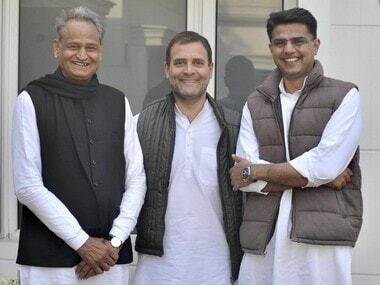 "We have delivered our pre-poll promise," said Rajasthan chief minister Ashok Gehlot. Shortly after the announcement, Rahul Gandhi tweeted, saying the Congress waived off farm loans within two days after the party came to power in the three states. 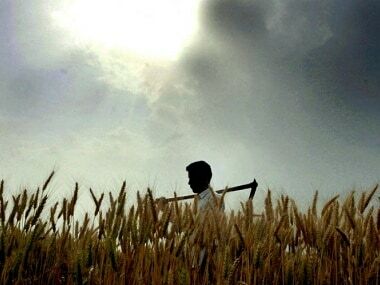 On Monday, Chhattisgarh chief minister Bhupesh Baghel had announced that his government will waive short-term agricultural loans of farmers. 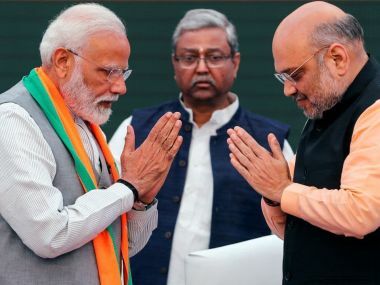 "Short-term agriculture loans to the tune of over Rs 6,100 crore for over 16.65 lakh farmers drawn from cooperative banks and Chhattisgarh Gramin Banks, as on 30 November, 2018, will be completely waived," he said. 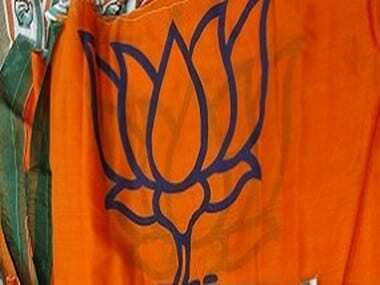 Similarly, hours after taking the oath of office on Monday, Madhya Pradesh chief minister Kamal Nath had cleared the proposal of waiving farm loans up to Rs 2 lakh. Earlier on Wednesday, Gehlot took charge at the Secretariat in Jaipur and held meetings with officials to discuss waiving farm loans. "The newly appointed chief minister held meetings in this regard with the chief secretary and officials of the finance, agriculture and cooperative departments," officials said. The Congress had promised in its election manifesto to waive off farm loans within 10 days of coming to power. It was Gehlot's first meeting with the governor after taking office.